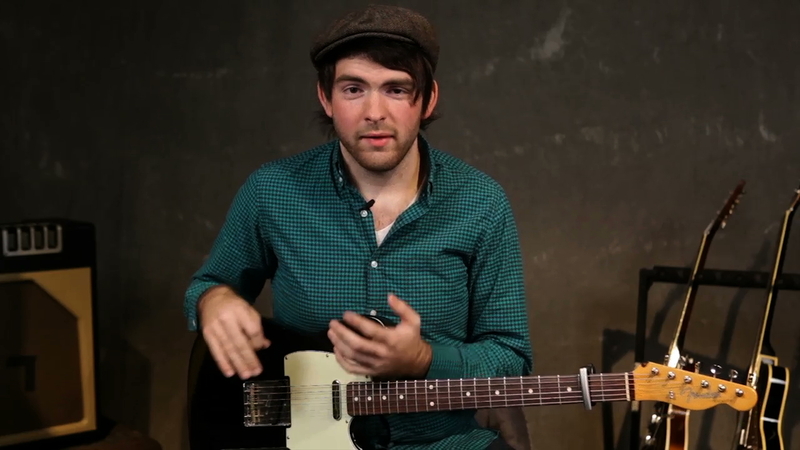 Mike provides an overview of his series of lessons about the electric guitar and what he'll cover. Take the time to learn the parts. Watch Jeffrey Kunde’s pedal lesson.